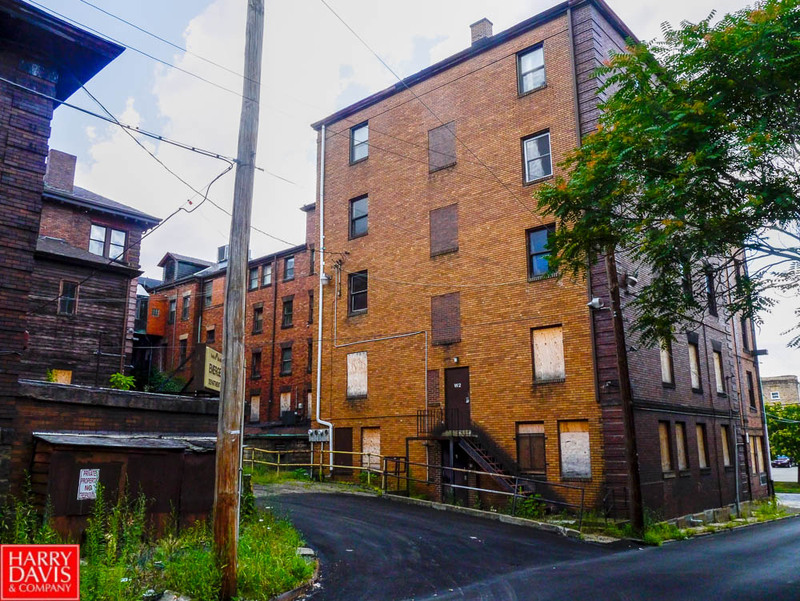 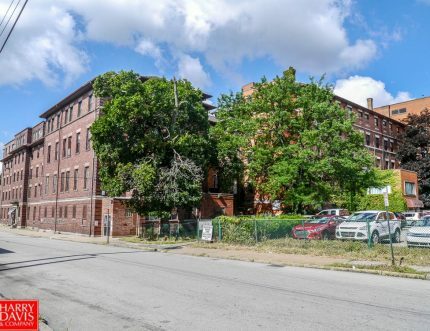 ** UNDER AGREEMENT** 2-Acre Development Property – East End Pittsburgh/Penn Ave.
To register for this auction or obtain more detailed information, please print and return the following documents. 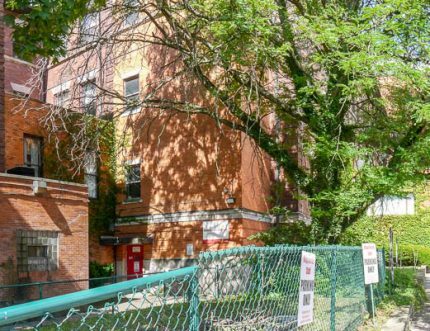 $10,000 deposit required to bid, closing Sept. 14, 2018. 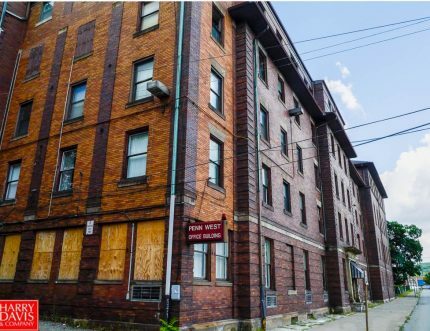 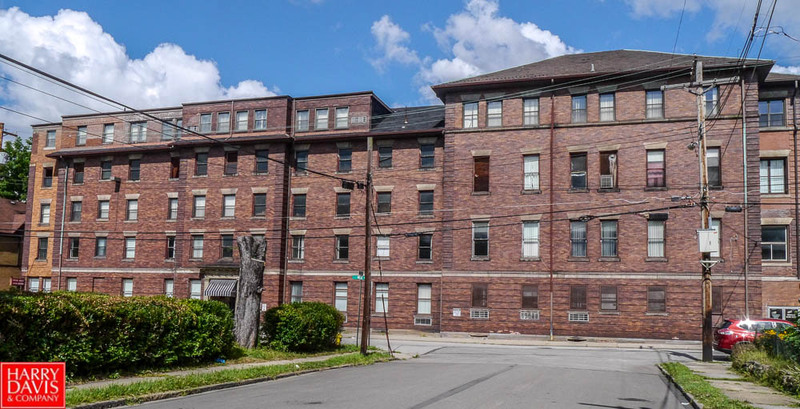 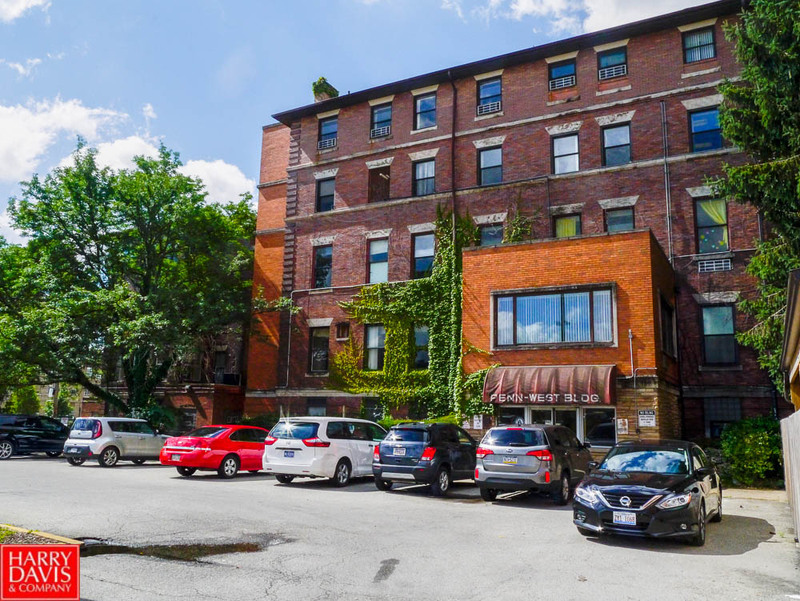 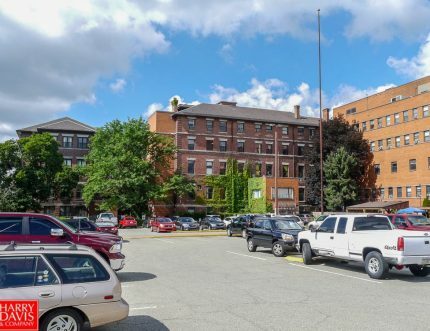 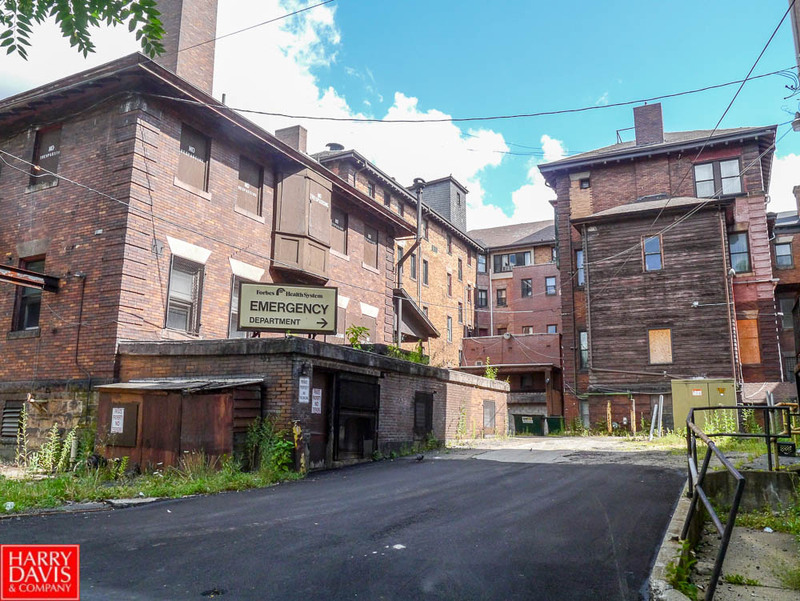 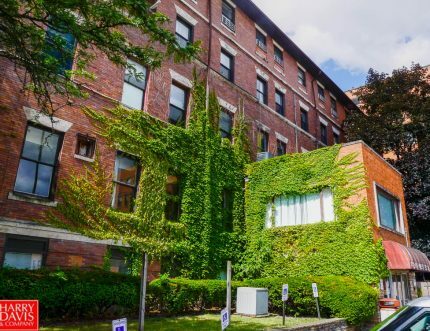 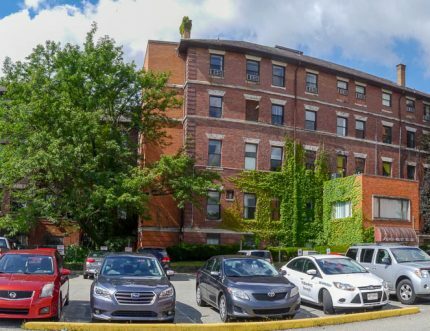 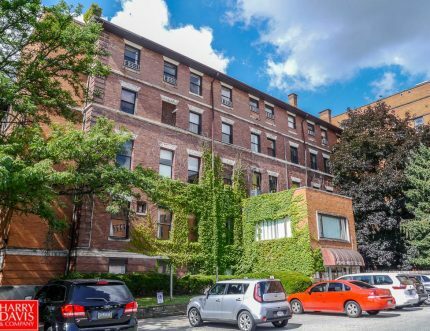 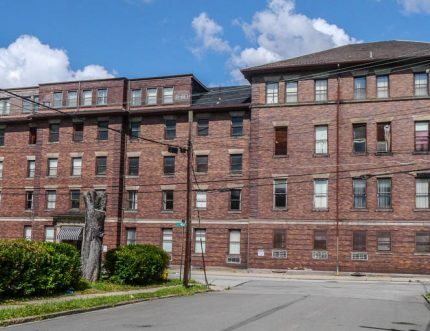 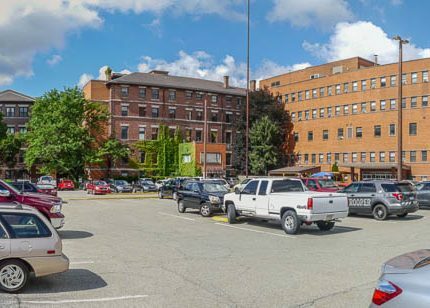 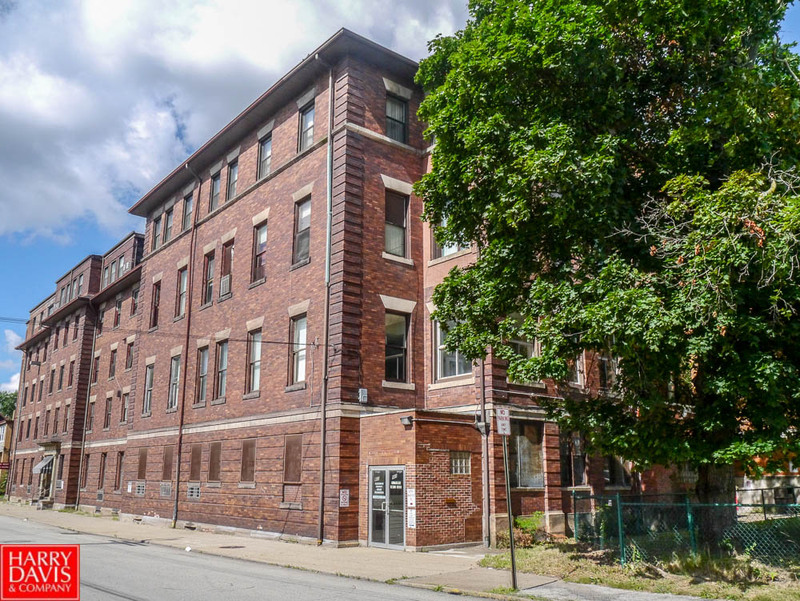 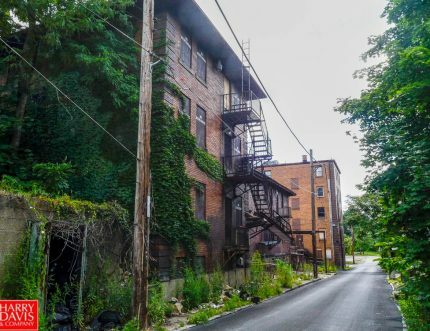 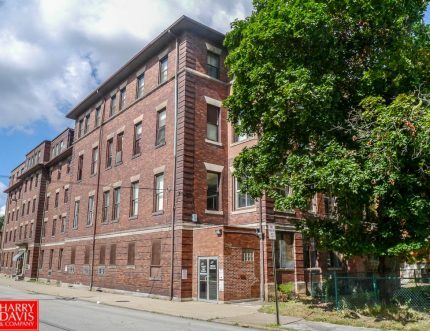 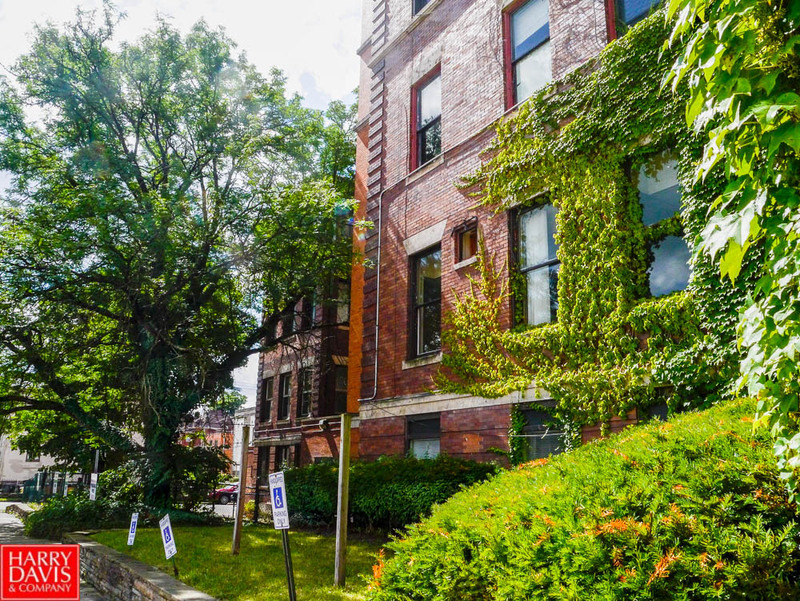 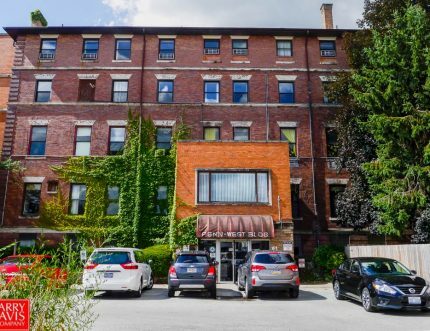 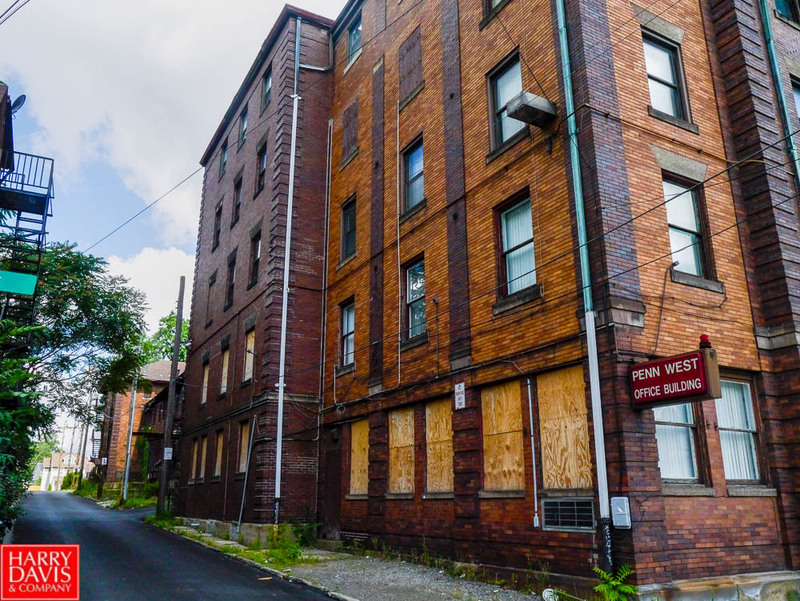 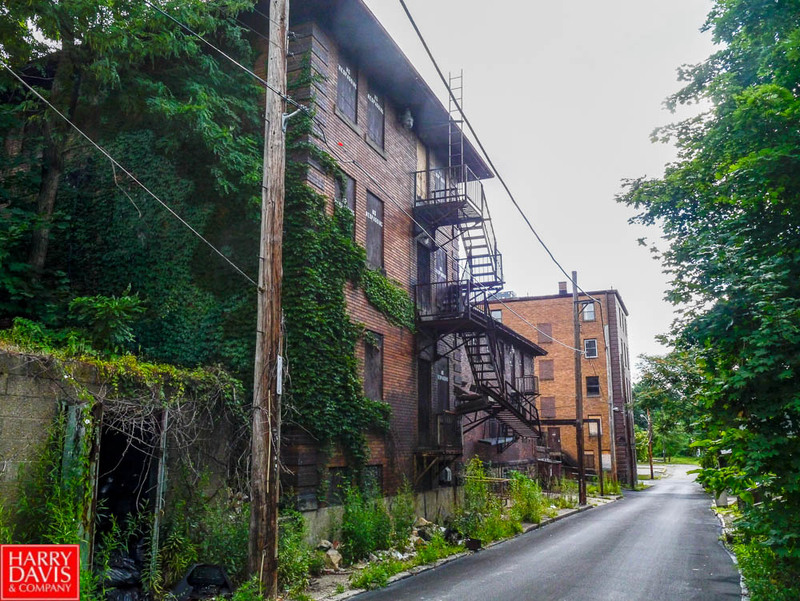 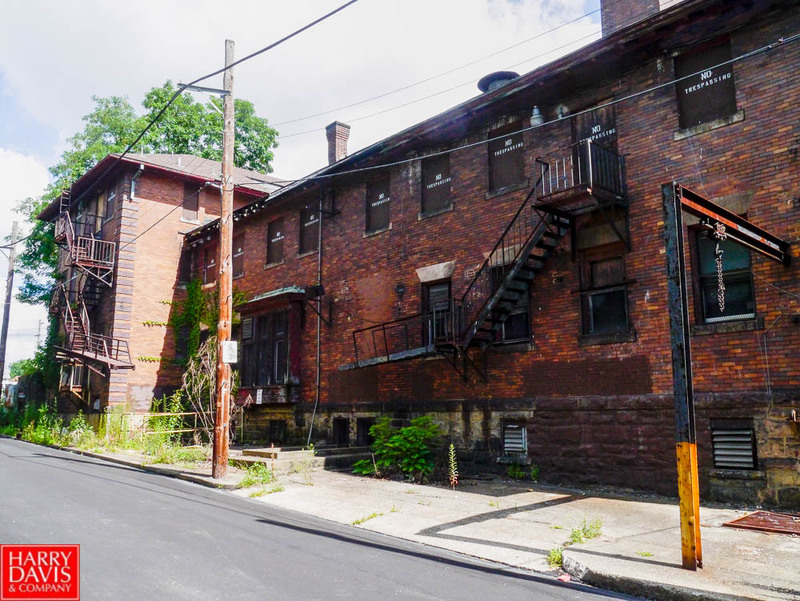 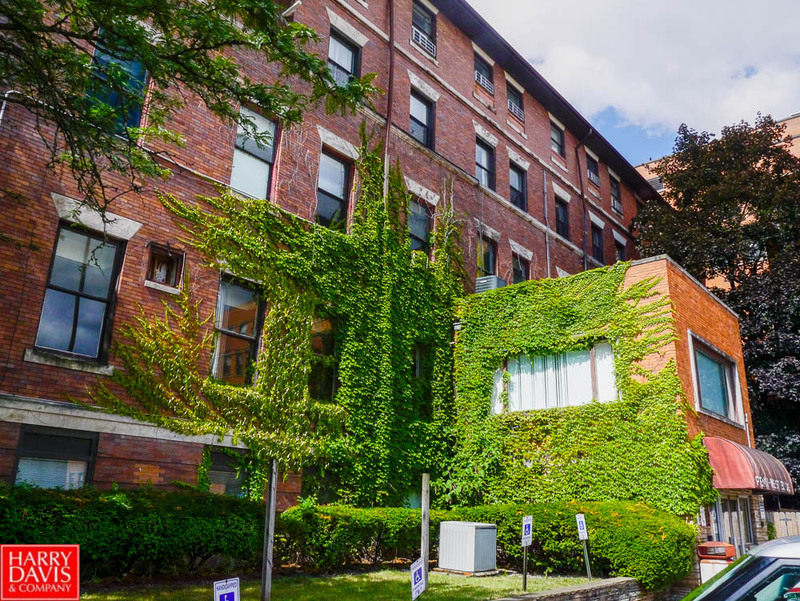 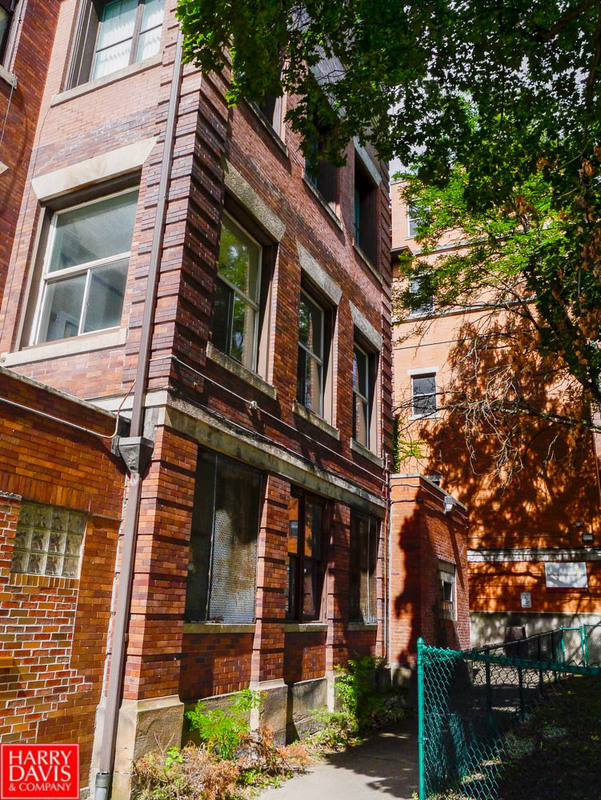 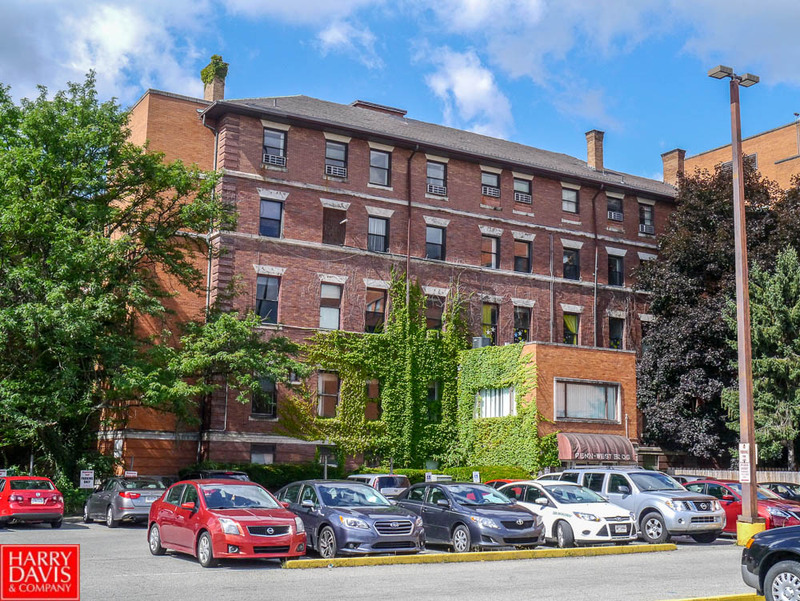 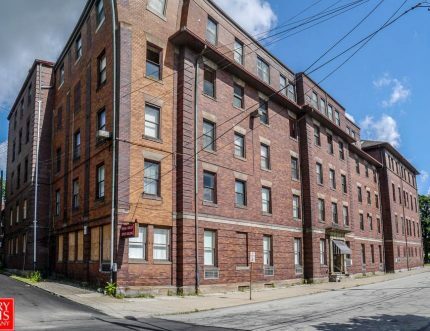 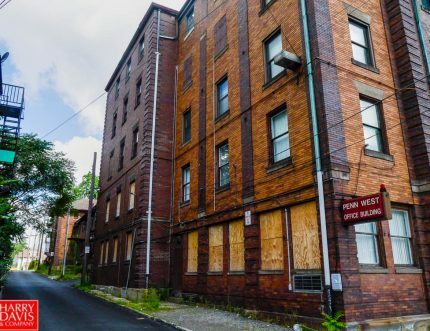 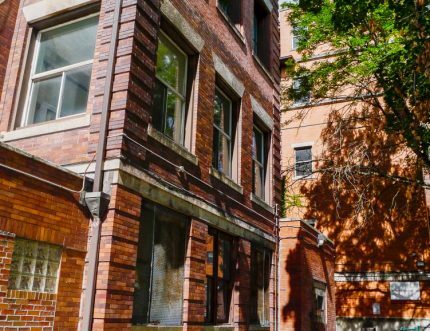 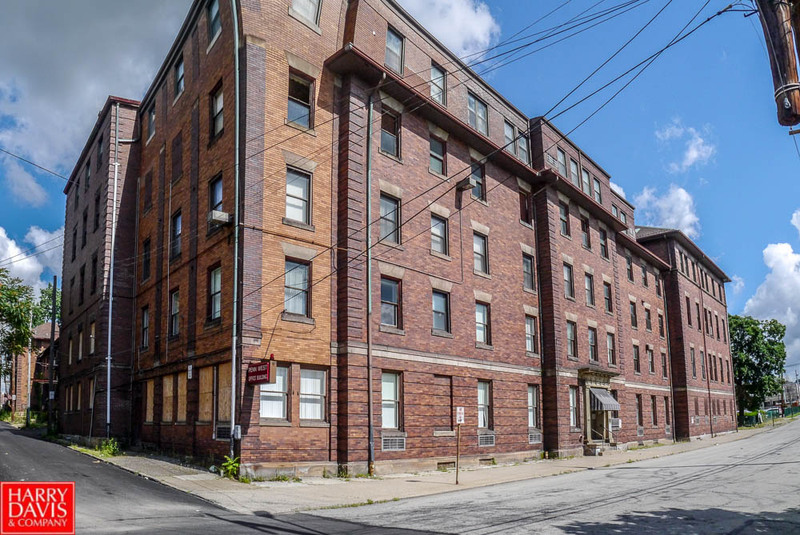 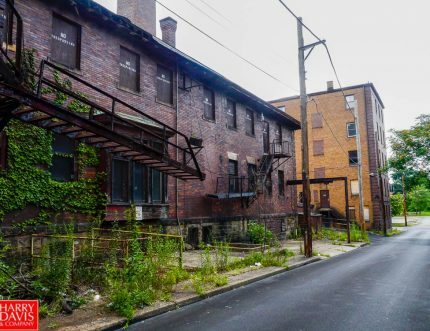 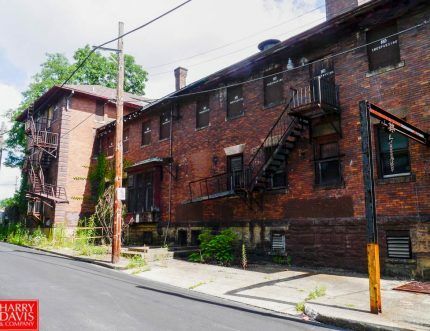 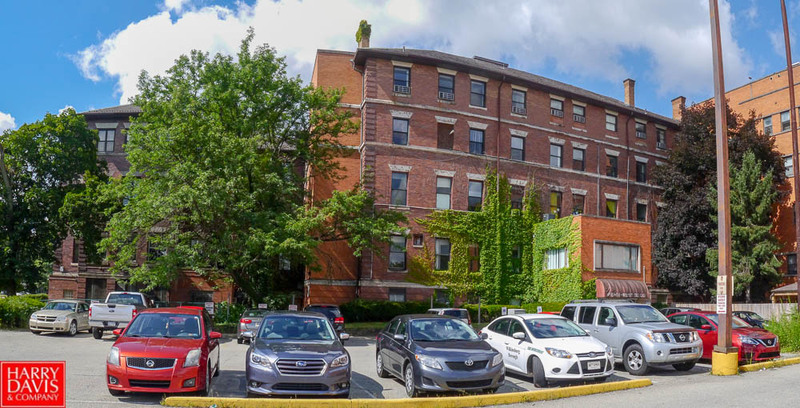 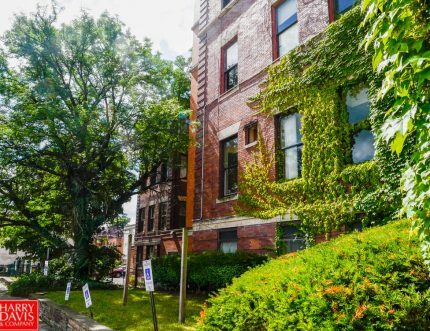 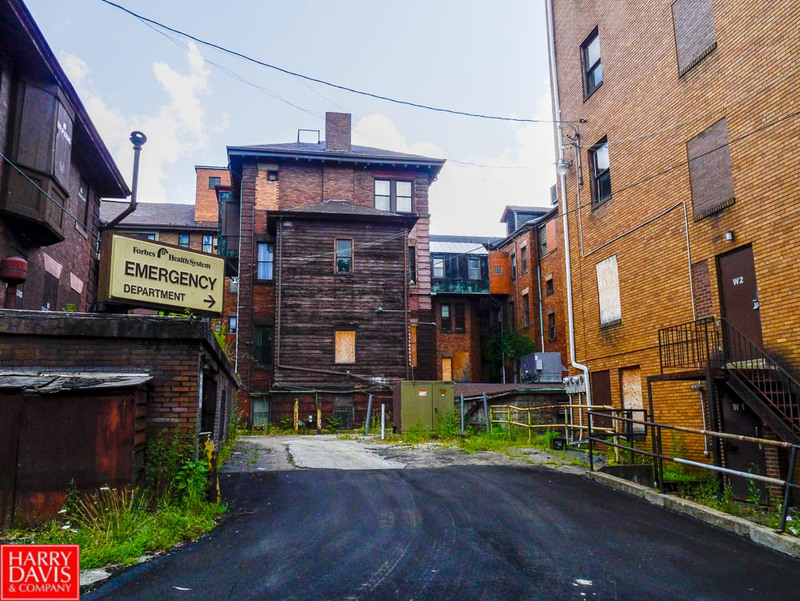 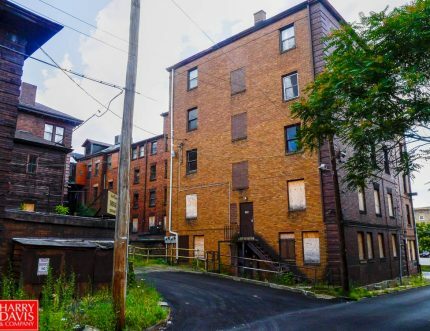 Harry Davis & Company is pleased to present the former Columbia Hospital and Nursing Student Dormitory building on Penn Avenue in the East end of Pittsburgh for absolute auction. 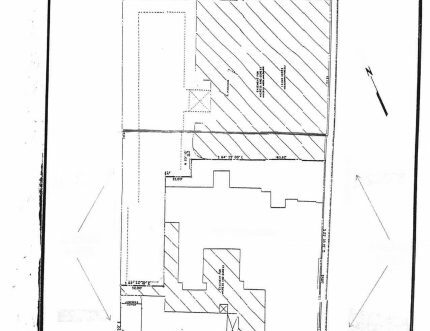 The Penn West Office Building contains approx. 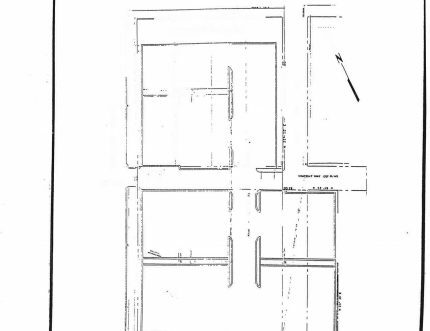 105,008 sq. 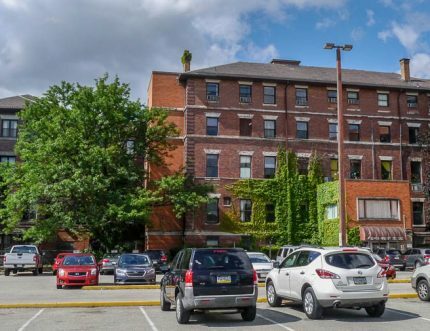 ft. located within a partial 5-story and partial 6-story brick veneer exterior, slate roof, four entrances and two elevators. 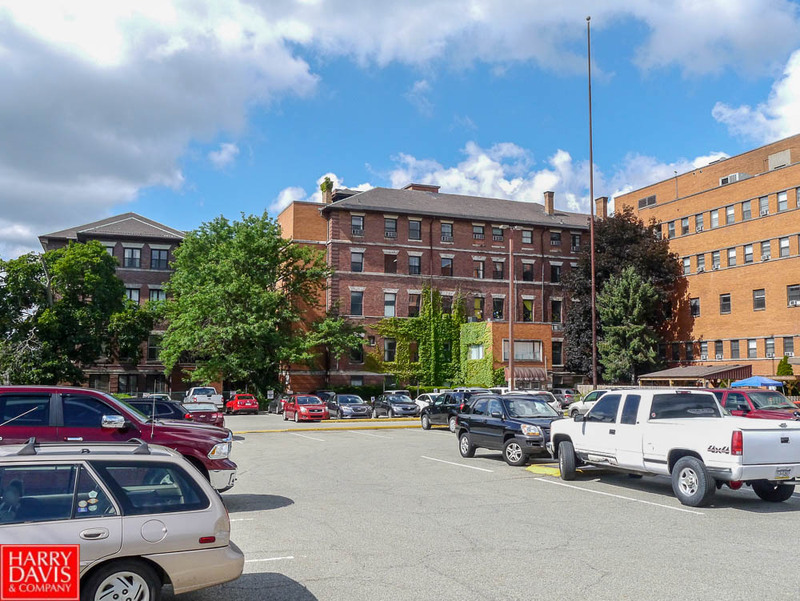 The renovated building contains 71,466 gross sq. 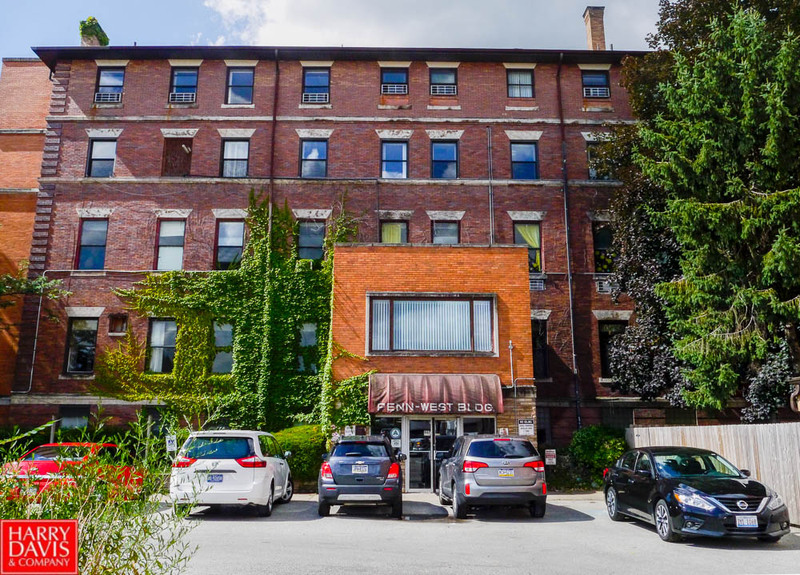 ft. of office space with direct access and main parking near the front entrance. 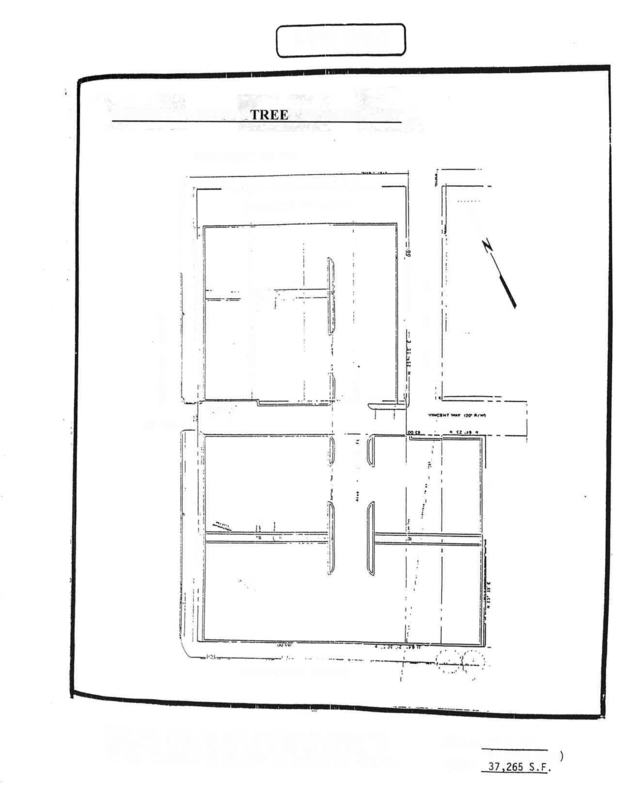 37,265 sq. 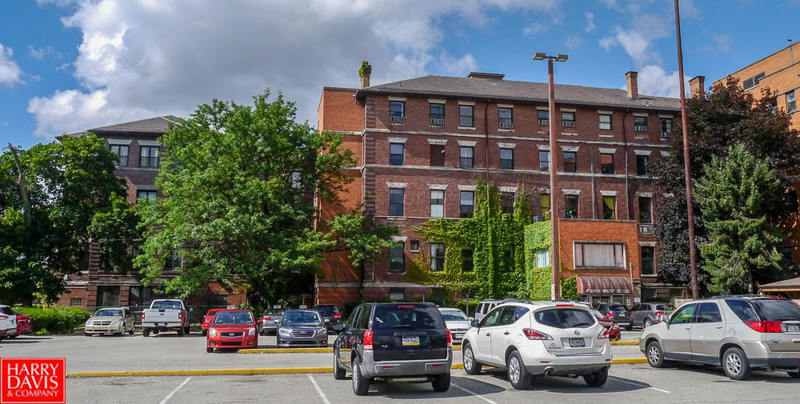 ft. Penn West Parking Lot at West and Ross Sts. Combined, the property boasts 51,000 sq. 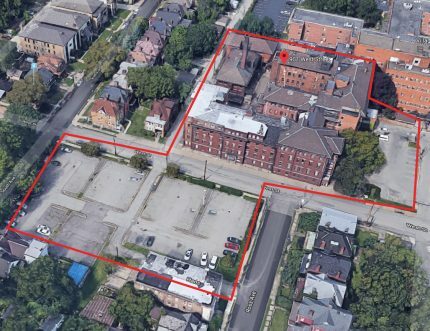 ft. to develop, and is being sold as-is. 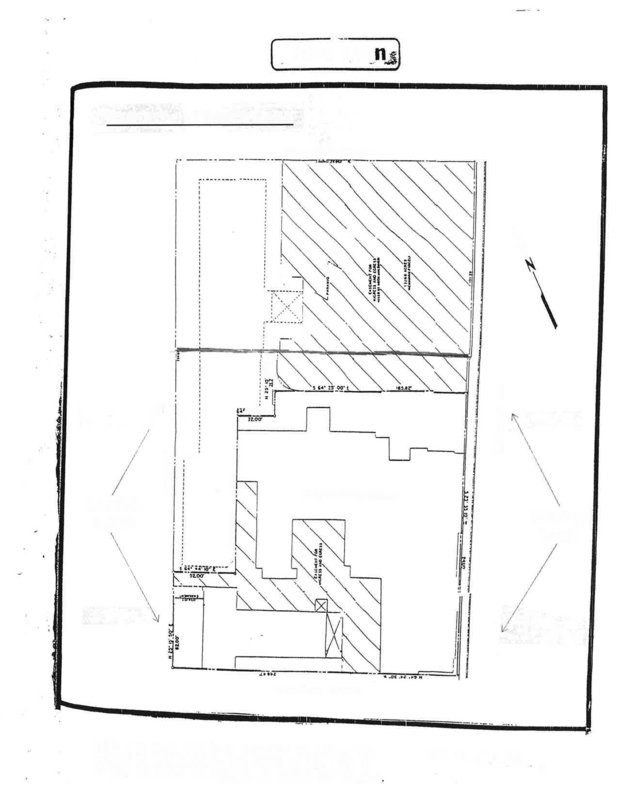 Click here for a PDF of general property information and layout.